A pizza delivery driver was robbed in west Belfast. 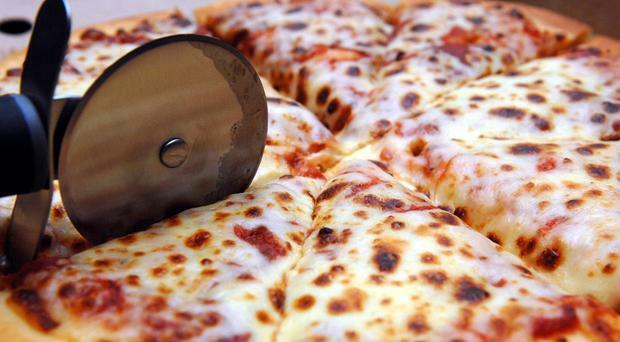 A pizza delivery was robbed with a knife while making deliveries in west Belfast last night. Police are appealing for information about the robbery which took place in the Ardcaoin area of Poleglass at 9:30pm on Wednesday night. "A pizza delivery driver was threatened with a knife, assaulted and a sum of cash stolen," a PSNI spokesperson said. "If you have any information please call 101 and quote reference 1409 - 18/7/2018."